"Let food be thy medicine and not medicine thy food..."
Bioprex is One of the few companies offering. 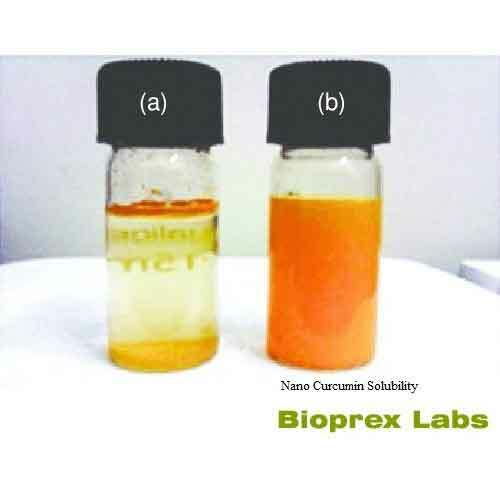 100% Natural Curcuminoids with 3 peak analysis depicting the exact constituents of Curcumin 95%. I.e. 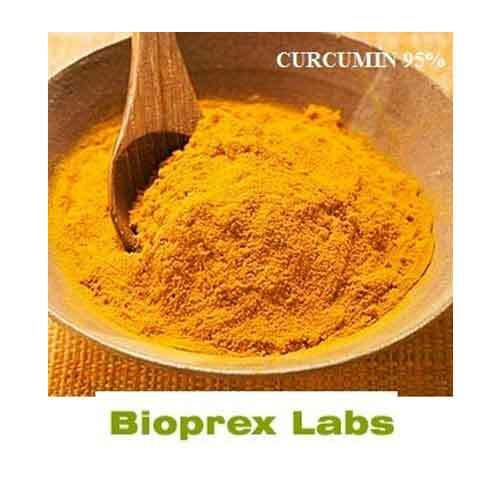 Curcumin, Demethoxycurcumin and Bis-demethoxycurcumin. 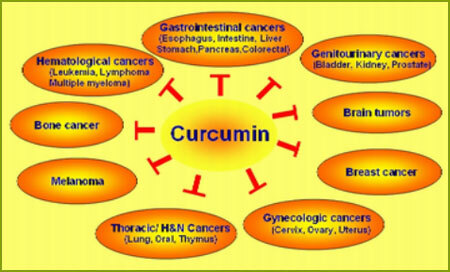 Curcumin is extracted only using Class III solvent - Ethyl acetate. 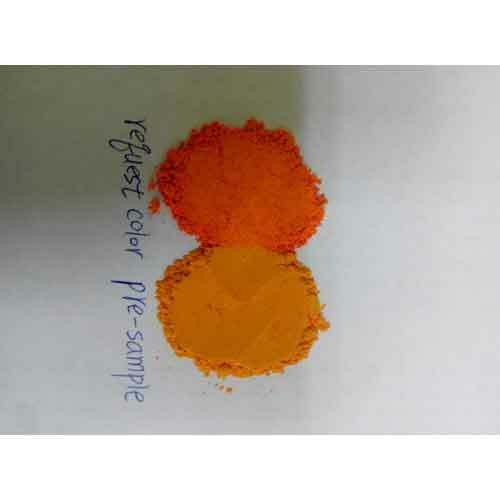 Curcumin (Synthetic) (CAS 458-37-7)Curcumin (Synthetic), a phenolic pigment originally isolated has reported antioxident, anticancer and anti-inflammatory actvities as noted in multiple in vitro studies. 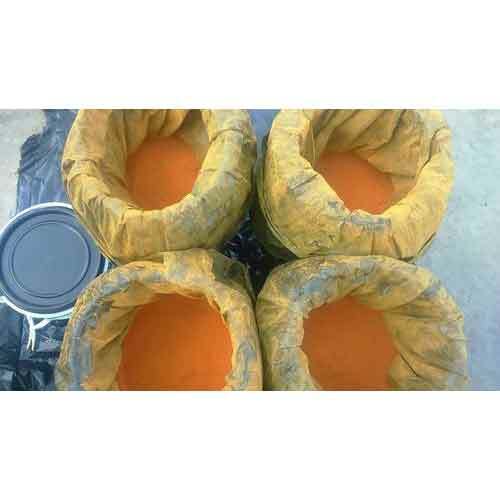 Synthetic Curcumin is made by chemical process. 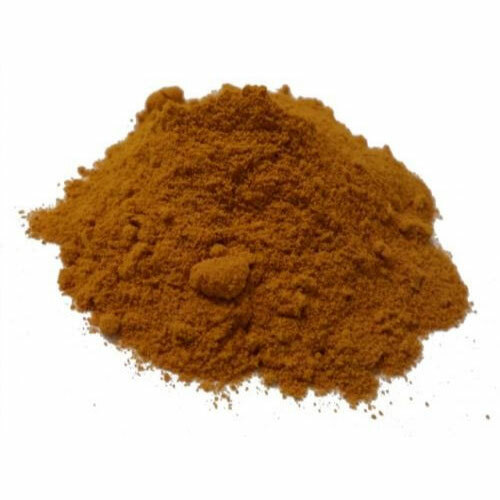 Price is less than natural curcumin. 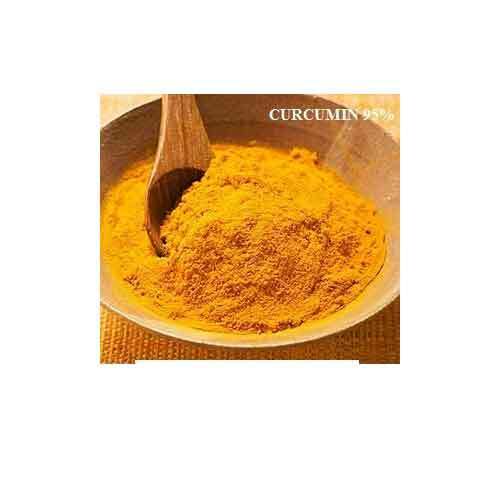 Curcumin Capsules 250mg 500mg, available only in bulk quantity. Please feel free to contact us for any requirment. 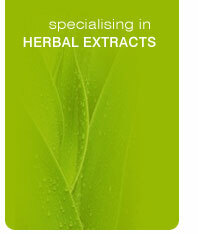 Bioprex also offers following high purity extracts. 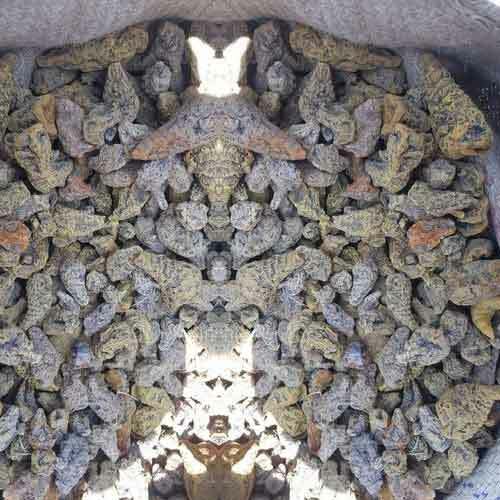 It has very good absorbtion from body. 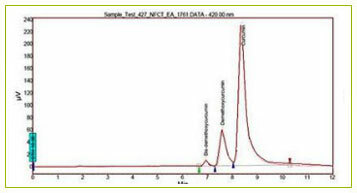 Water soluble curcumin is available from 1% upto 15% concentration. 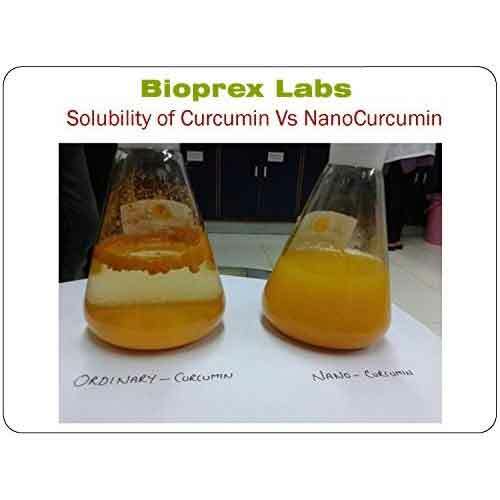 Water Soluble Curcumin is most bio available form. Contect with your genuine requirments. made from organically grown BioTurmeric under natural environmental stress so that the Turmeric is containing highest curcumin content.